What’s so important about making a showcase attractive? Everything. 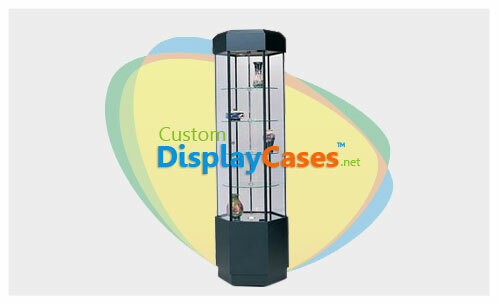 Making your showcase attractive will bring more potential buyers closer to your business. However, here are some tips. If you’re preparing something special for Valentine’s Day, don’t just opt for hearts, let your decor tell a story. But, don’t exaggerate. Nicks suggests placing a band in the window that will level the eyes of whoever will see your store from the outside. Concentrate the main information you want to display with the decoration on that level. Leave the ceiling and floor for the peripheral decoration. Incorporating elements and materials little used in the decoration of your showcase is a good way to differentiate yourself from the competition. Using bold colors and formats is also a way to attract attention. Above all, the clients will be glad. It’s important that you don’t overload your store window with too much information. A good tip is to use a large amount of the same product so the public will see everything nice.